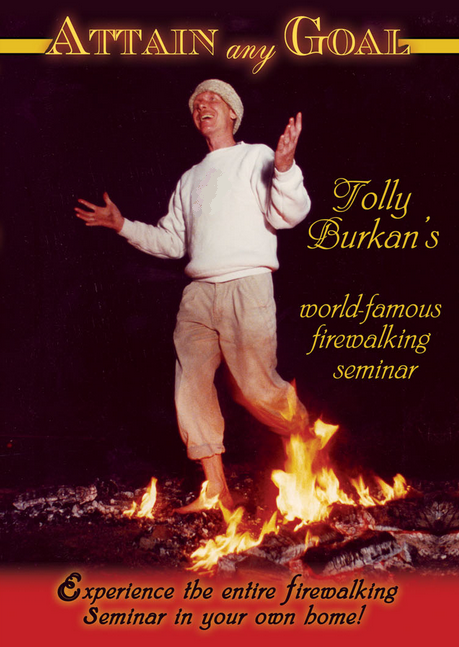 Click here for information about Firewalking Instructor Training. Click to watch the "MythBusters" video #1. Click to watch the "MythBusters" video #2.